Christina Chun is the CEO of 1Scope. 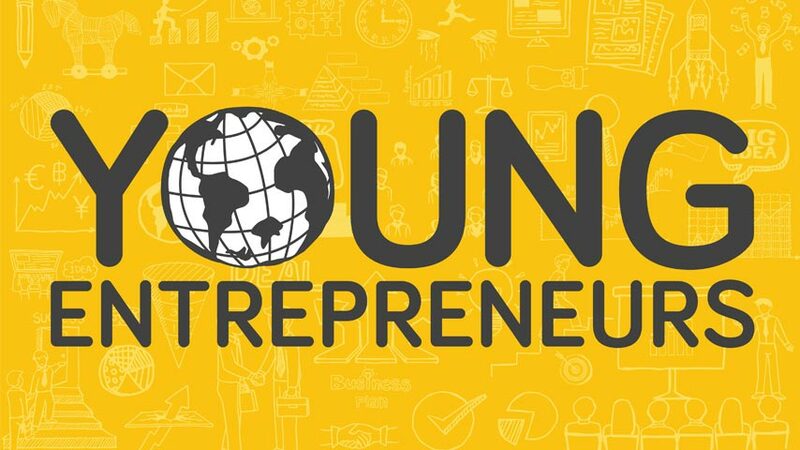 It is an Australian first end-to-end platform that allows universities, companies, and charities to collaborate with students aged 12 – 25 to build a better future by creating shared value. It’s free to all students and allows stakeholders to meet in a single marketplace where students can search for all available training, scholarship, and work experience opportunities and apply them at a click of a button. 1Scope won 2015’s UNSW’s FounderLab. Its strong partnership with the university and various schools across Sydney’s West is fittingly given that it’s built on the twin theme of collaboration and measurable outcomes. It also addresses the rapid disruption to the education and jobs market facing Australia due to the “Tech Revolution” recently flagged by the Turnbull Government. 1Scope is currently in beta testing stage with various partners and will be open to the general public soon. 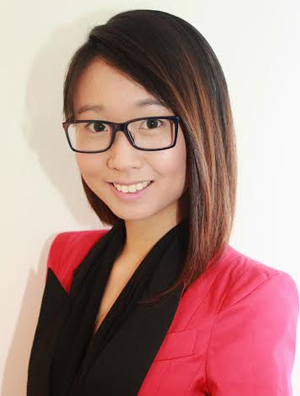 In addition to her leadership role at 1Scope, Christina is the founder of Make a Mark Project, a leading provider of leadership solutions for female high school students and has collaborated with some of Australia’s largest banks, universities, and not-for-profits, pairing them with over 1,500 students across New South Wales. Christina has a background in psychology specialising in working with children with learning disabilities. Prior to working in the industry she also ran programs overseas on childhood education. She’s passionate about giving all students equal and full opportunities to grow. Contact Christina via this email: christina@1scope.com or on her Social Media link below.